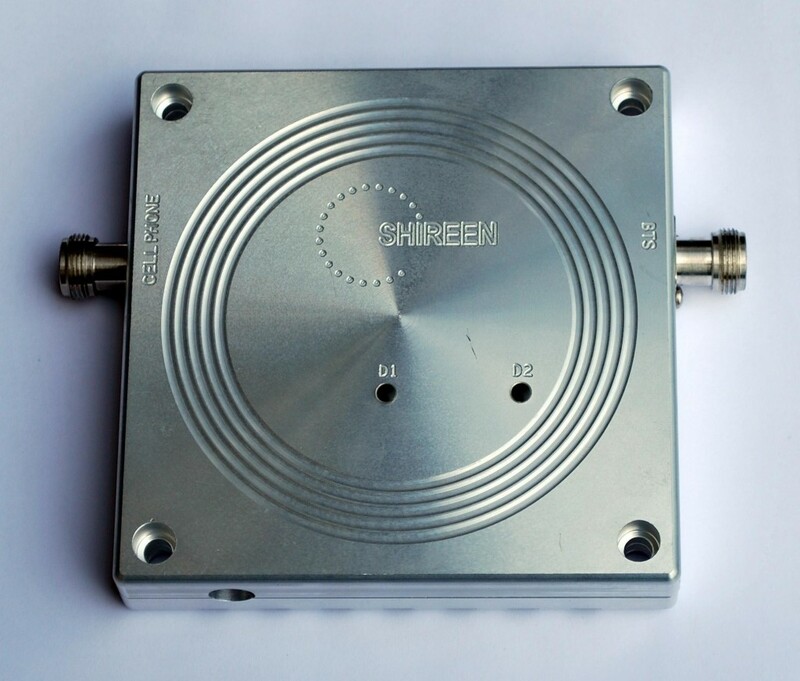 Shireenâ€™s Dual band Cellular Repeater/Amplifier increases signal strength and improves cellular communication without a physical connection to the cell phone. The amplifier has a signal gain of 50dB. It also boosts the performance and range of cell phones up to 50 miles. It can also be employed in large yachts, homes and offices.